Wedding Bands NI We have Insurance for your piece of mind!! 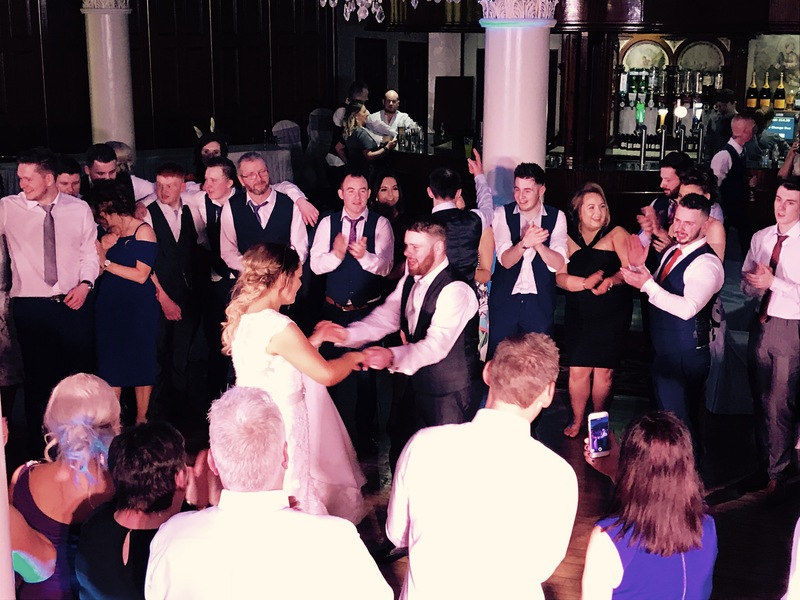 We are one of Northern Ireland's Premier wedding bands and specialise mostly with weddings however we also play at other events such as corporate functions and parties all over Ireland. Made up of well seasoned musicians and with a high energetic live show, we know the formula which works all the time to keep the dance floor busy with dancers all night long.